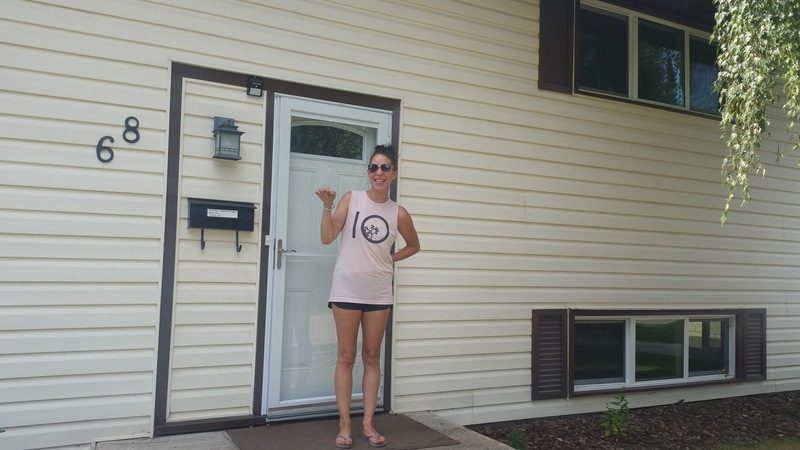 As new home buyers, we started out by going to open houses to get our feet wet, so to speak. It was at one of these open houses we happened upon Susan. She set us up quickly to get notifications about possible homes that met our needs. Throughout the entire process afterwards, Susan kept in constant contact, promptly answering all of our questions and concerns, no matter how big or small they might have been. She continued to keep our spirits up when the first few offers on houses didn't work out until we finally found "the one". 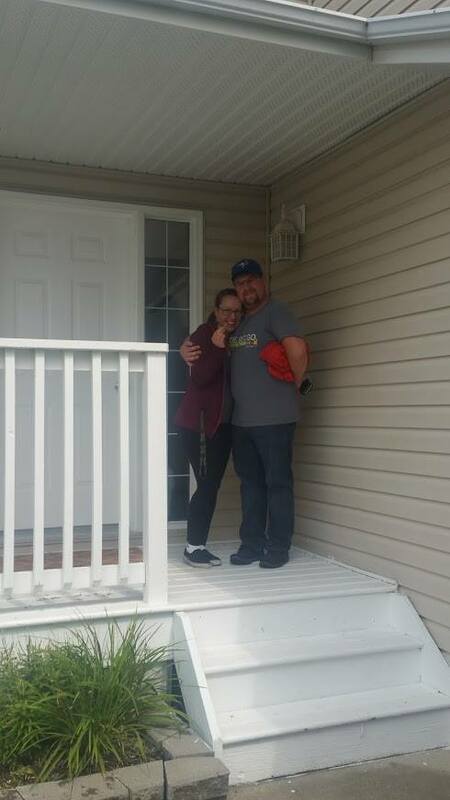 Even after everything was settled and we had moved in, she went above and beyond to help us make our new house a home and continued to check in with us a few times to ensure we were doing well. I would not hesitate to recommend her in the future! Thank you, Susan! Susan was so wonderful to work with!! We ran into a couple issues and she fixed everything!! Never had any problems at all. She defiantly went above and beyond for us to find our perfect home!! Will most certainly be referring her to everyone I know!! 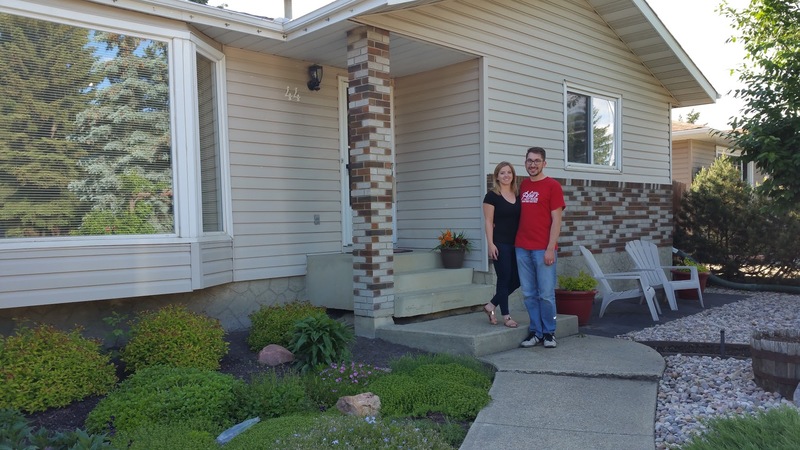 We had such a great experience buying a home with Susan. She went above and beyond for us to ensure we found the perfect house. We loved that she was always available--we could get a hold of her immediately if we had questions and she was always willing to show us a house even if it was last minute. When it came to the buying process, we were very comfortable putting in an offer because Susan had coached us along the way and provided knowledgeable advice about the current market. We are looking forward to staying in touch with Susan because she has become a great friend!